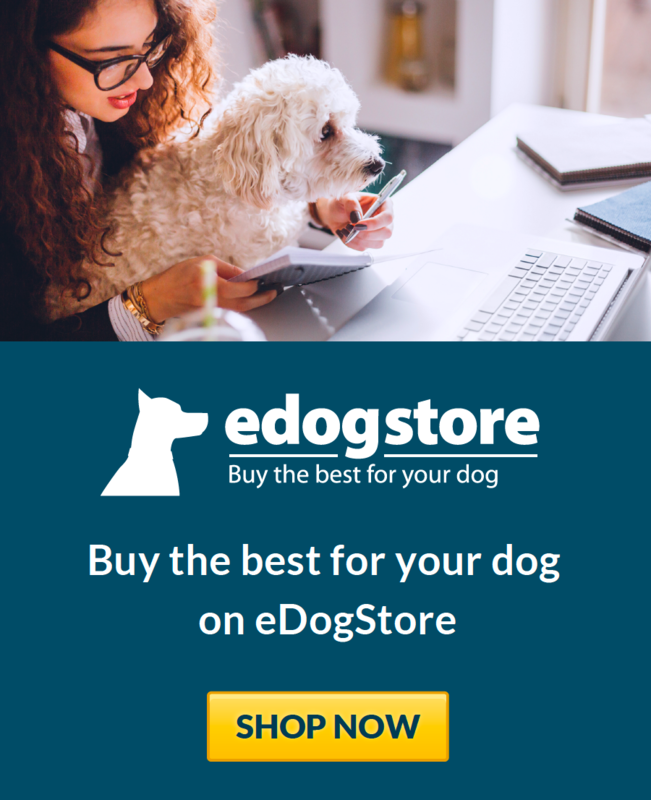 eDogAdvisor - who is the best Dog Sitter in your area? Pet sitting, walking, pampering & equine care .. 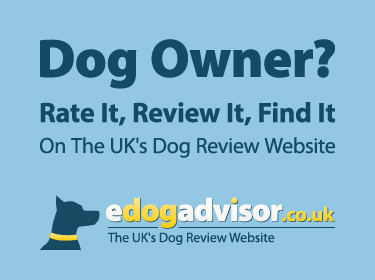 Hiring a fully experienced and highly trusted house sitter is the optimum and most cost effective..
Walkies Higham & Rushden offer dog walking services with a maximum of two dogs walked at a ti.. Trusted, loving & loyal live in house sitting & pet sitting Devon - Cornwall - your pets, your home..
P.S.W. was set up to provide the service we would want for our pets. Fully insured, licensed with..
Family run, award winning pet sitting service. Established since 1998, with over 18 years in the pet..
At Muddy Paws we firmly believe that your pets deserve only the best care which is why all our se..
Based in London, we’re a team made up of passionate and qualified dog walkers, animal attendants ..
We are an online network of home and pet owners and sitters. Home owners can post adverts looking..
Make your dog happier! No more kennels! 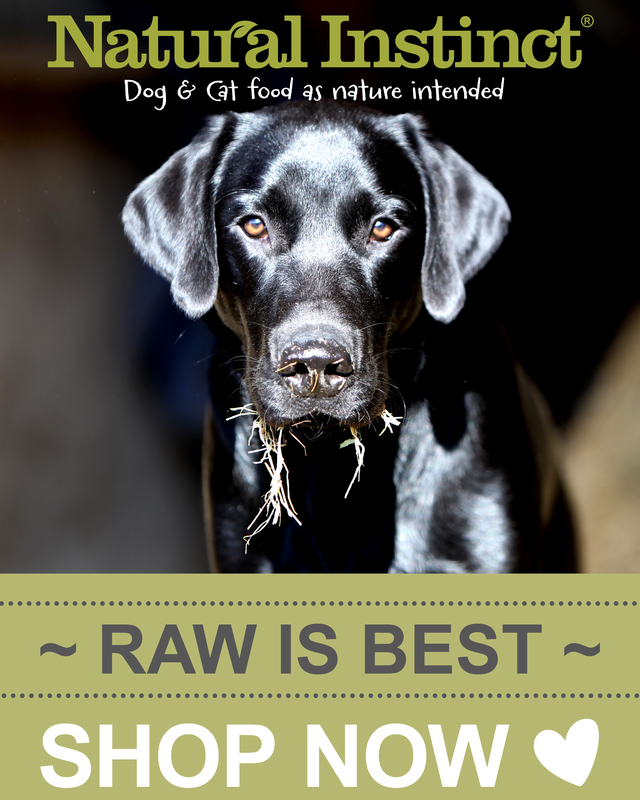 Have your beloved dog, home & garden looked after by ..
Doggy day care Cornwall aims to provide a premium service for owners looking for a daily care soluti..
Barnfield Play Paddock is a privately owned paddock available for hire. The paddock is 1.5 acres and..
Home from home dog boarding, where your furry friend is cared for on a one to one basis in a loving ..